In a recent interview with France’s Fun Radio, Martin Garrix announced that he has a new single coming out sometime in April or May. When asked if the single will be included on a new album, he said “maybe” and revealed that he has three albums’ worth of unreleased music already finished. Despite only teasing the new song, he shared some exciting details with the interviewers. The unreleased track will be his first song at 114 BPM, will be a “feelgood song,” and will feature an unannounced rapper and singer. When asked about the album, the Dutch dance music wunderkind stated that he would like to make sure he supports the album to its full extent. This means he would like to include two to three big singles and an album tour. Martin Garrix fans have enjoyed a great start to 2019. Earlier this month, he released the first new track from his AREA21 side project in a year. He is also slated to headline Spring Awakening, Secret Solstice, and recently performed at Tomorrowland Winter. 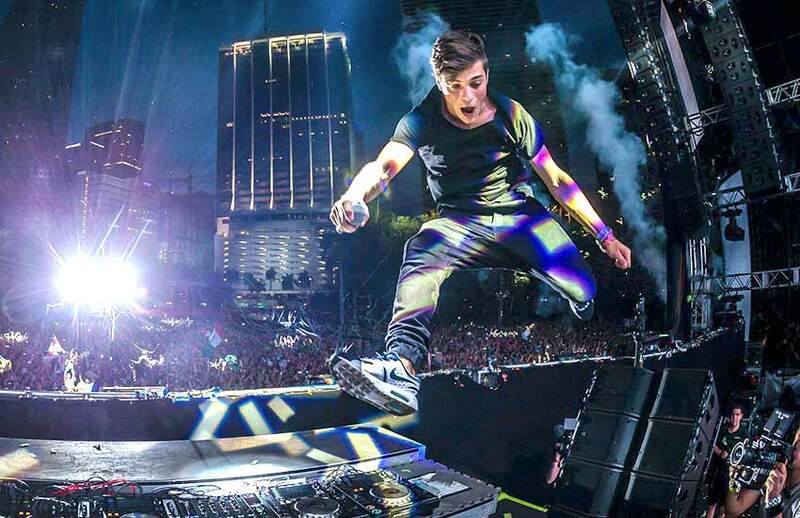 Tagged as MARTIN GARRIX, News.